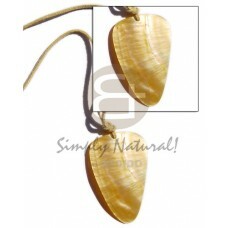 Lowest price Rectangular cowrie shell 40mmx35mm..
Latest designs of Raw natural wooden extra large chunky flat bangle/ casing only / h= 63.5 mm w = 63.5 mm/ thickness=4.. 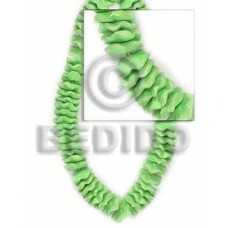 Cheapest Elastic trio / 10mm pink and baby blue coco flowers and green shell heishe combi.. 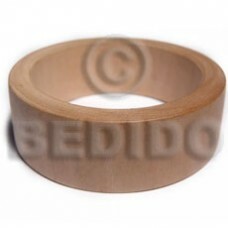 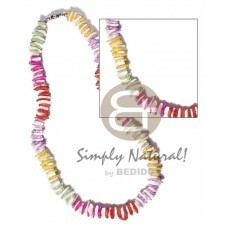 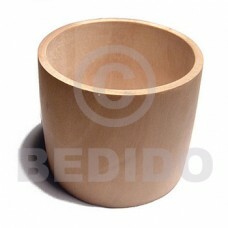 Tropical Raw natural wooden bangle casing only h=25mm thickness=12mm diameter=70mm.. 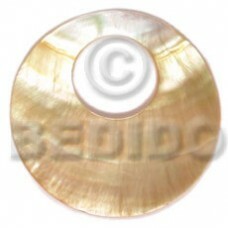 Tropical 3 layers coco quarter moon in graduated layers 24in/22in/20in. 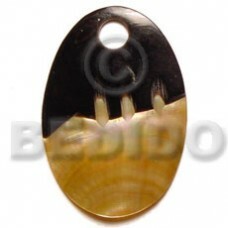 in rasta colors..
Latest designs of Round blacklip buckle 60mm..
Cebu 3 rows 2-3 pokalet black/bleach/brown w/ nassa/sig-ed.. 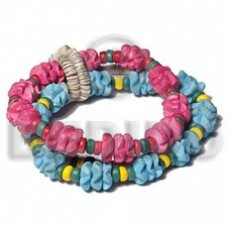 Manufacturer White rose and 3 tone pink shade alternates..
Latest designs of Aqua blue hammershell elastic bangle..
Lowest price Bayong flat square 15mmx20mm.. 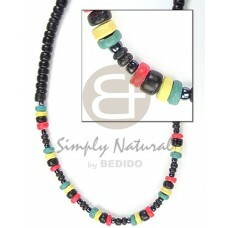 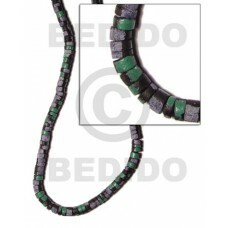 Handmade 2-3mm black c. pklt blk/4-5mm rasta combination.. 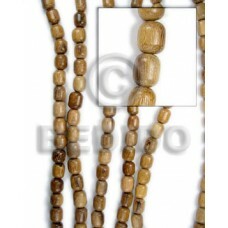 Cheapest Pink rose in gold chain..
Lowest price 15mm coco flower beads neon green..
Handcrafted 7-8mm coco heishe black w/ splashing.. 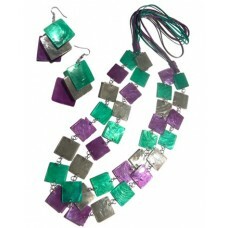 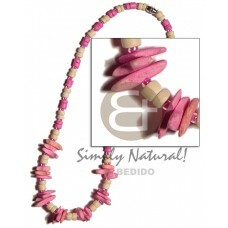 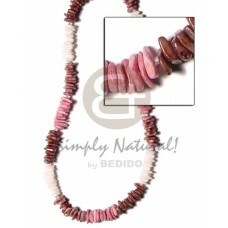 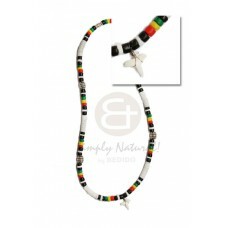 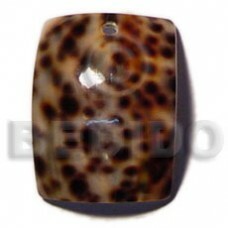 Elegant Mop oval w/ skin 40mm..
Rasta 4-5 mm white clam shell beads with 4-5 coco pokalet and shark toot pendant.. 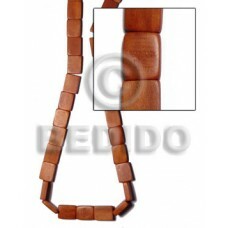 Handmade Leather thong w/ h=45mm mop teardrop pendant.. 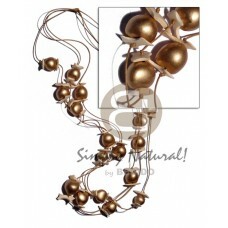 Elegant 3 layers graduated wax cord 36in./ 34in/30in w / coco chips & round bronze kukui.. 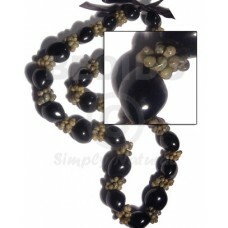 Tropical Black lip square cut..
22 pcs. 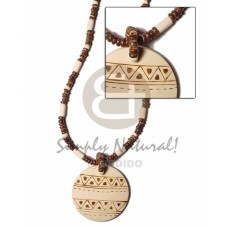 black kukui nuts w/ green mongo shell rings /in matching adjustable ribbon w/ the maximum l..
Handcrafted 4-5 mm coco pokalet brownw/ bleach wood tube alt./round burning aztec coco pendant 50 mm.. 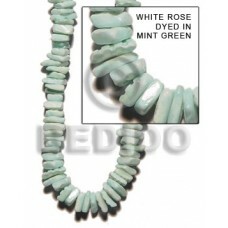 Cheapest White rose dyed in mint green.. 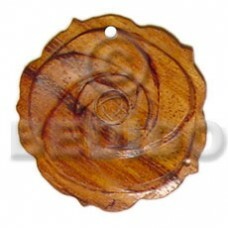 Handmade 40mm round mop w/ 16mm hole..
Quality Robles wood oval 10x15mm.. 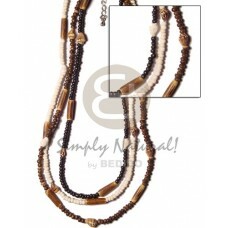 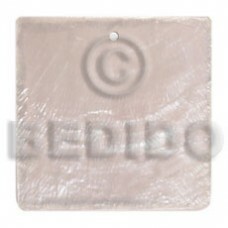 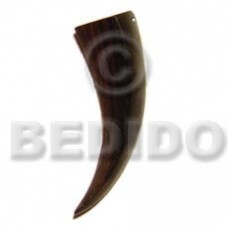 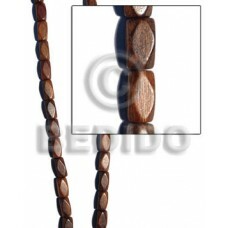 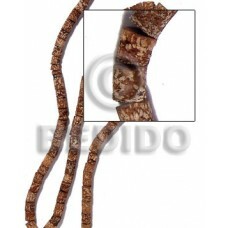 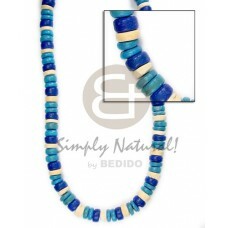 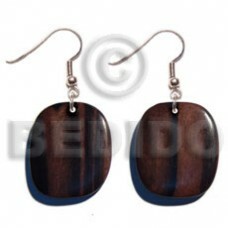 Cheapest Dangling 35mm camagong tiger wood rounded flat square..